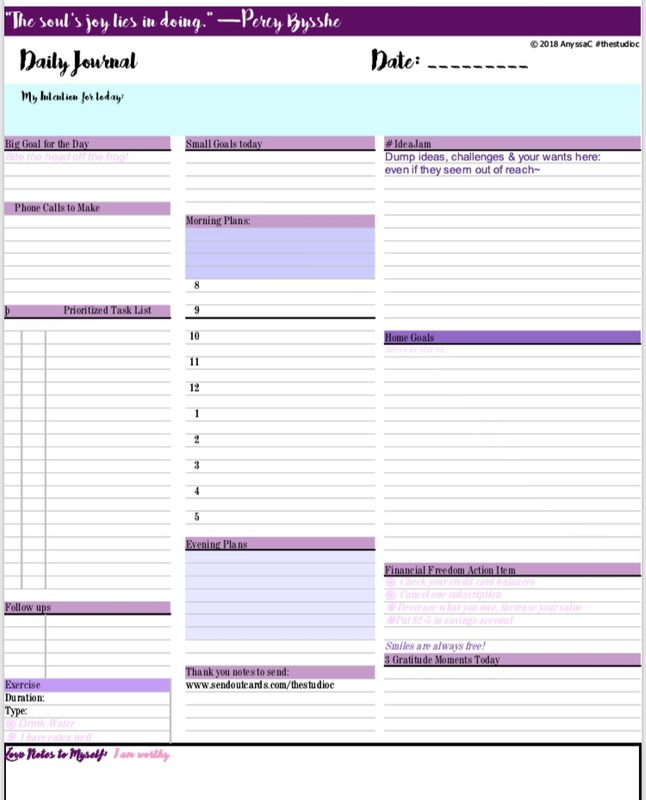 Do you have the perfect planner? Most of us have had that planner that didn’t leave our side all year long. Digital is great but there is something that is beautiful about pen and paper and making a plan. Click for this bonus page to download as a printable .pdf.